Destiny 2 players are always finding creative ways to take down the bosses throughout the game, but one fireteam may have found the quickest and most hilarious way yet. Thanks to the success of Fortnite, Epic Games is the latest developer accused of creating a crunch culture for its employees, according to multiple anonymous sources. 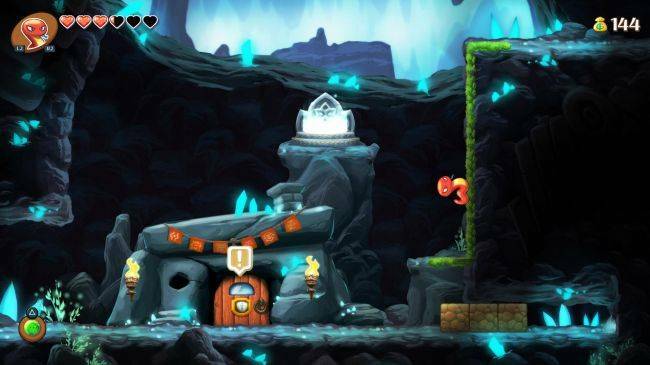 You'd be forgiven for forgetting about Monster Boy and the Cursed Kingdom. 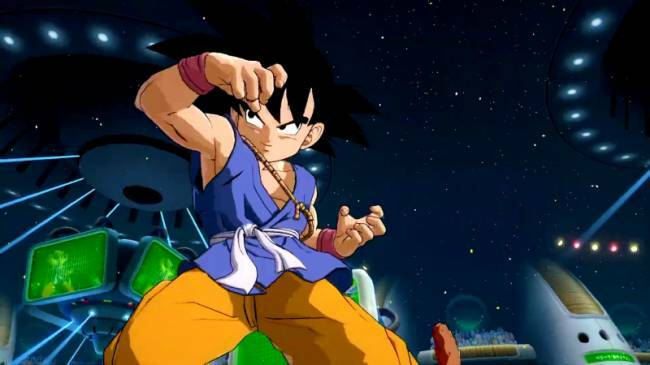 It released for consoles in December, but remains a no-show on PC despite having a Steam page. The Game Atelier developed platformer was well-received when it launched last year and it definitely looks the part, especially if you were fond of the ye olde Wonder Boy games. In Mortal Kombat 11, you can punch someone in the back of the head so hard their brain ejects through their face. You can summon a magic wall of sand, stick someone into it, and then rip the entire front half of their body off with your bare hands. 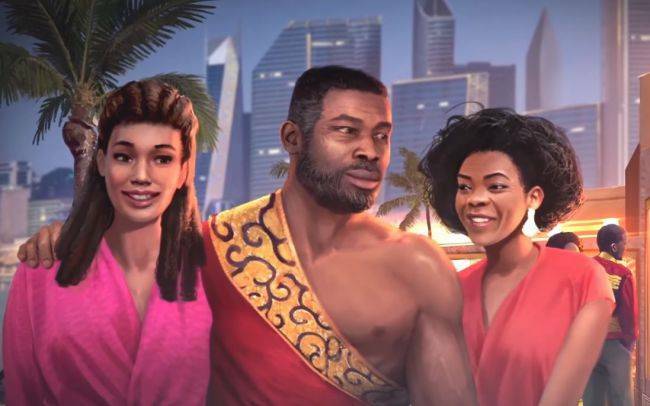 You can also, if you're playing as Jax in the game's Klassic Towers mode, watch a short character ending in which Jax goes back in time to prevent the Atlantic slave trade. Epic Games has come under fire in a damning new report claiming that its Fortnite teams regularly face up to 100-hour working weeks in order to meet the phenomenally popular game's gruelling, ongoing update schedule. Fortnite Battle Royale rapidly found success after its launch in September 2017, and according to a report by Polygon, Epic's leadership team remains focussed on ensuring Fortnite's popularity holds for as long as possible - even as the game's live service model and demanding patch schedule, intended to sustain momentum, takes its toll on staff. "If a build went out into the wild and there was a negative reaction," explained one source, "then someone at the top would say, 'We need to change that', and everyone would be pulled in from what they were doing, and people were told to cancel their plans, because they were going to crunch until this was done. It was never-ending. It's great for supporting the community and for the public. But that comes at a cost." Thanks to an updated listing for the game on the Microsoft Store, we now know the exact file size for Rage 2, at least as it pertains to the Xbox One version. I am not sure if it has been a bumpy road for Anthem or not. It seems like it crested the hill it needed to crest and then just sort of stalled after that. 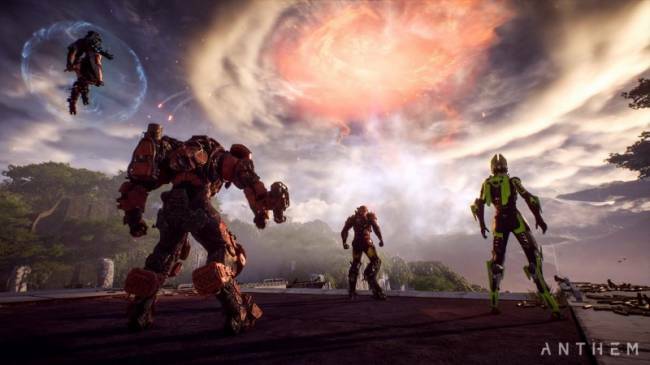 Bioware has promised to fix the major complaints about their multiplayer shooter as soon as possible and, at least as far as today's update goes, some of that is true.